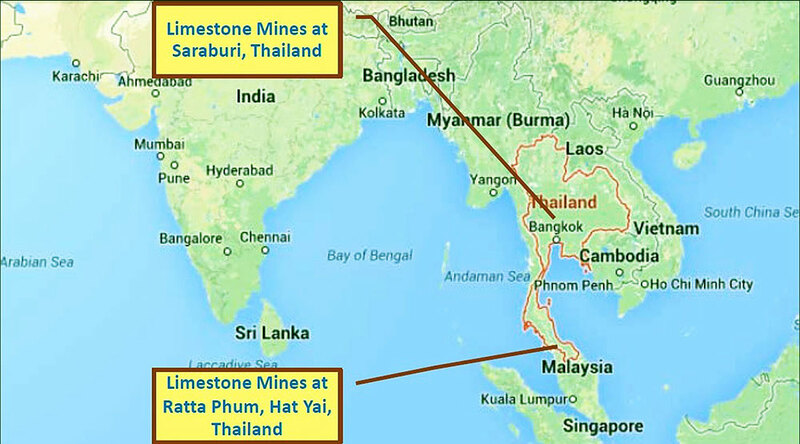 This company was predominantly focused in buying limestone from Thailand for sales to Indian Steel Plants. 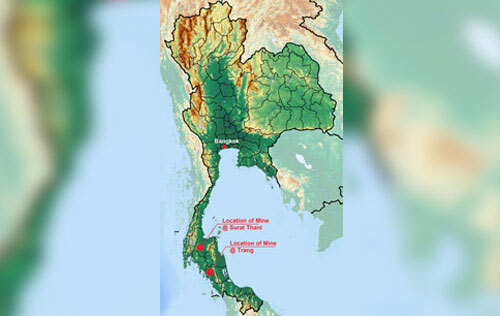 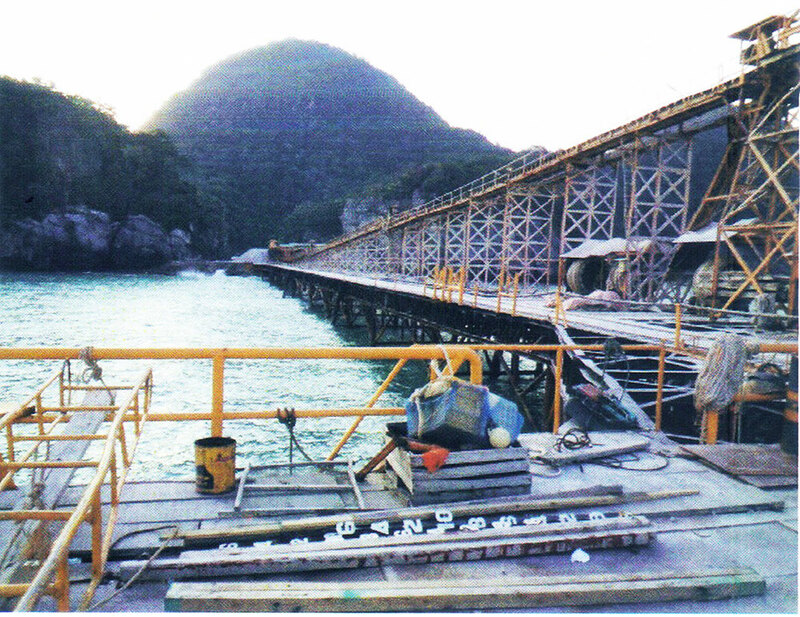 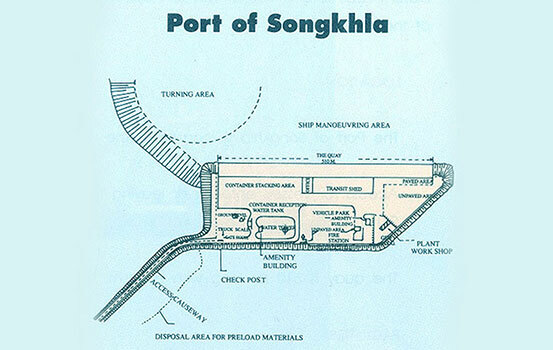 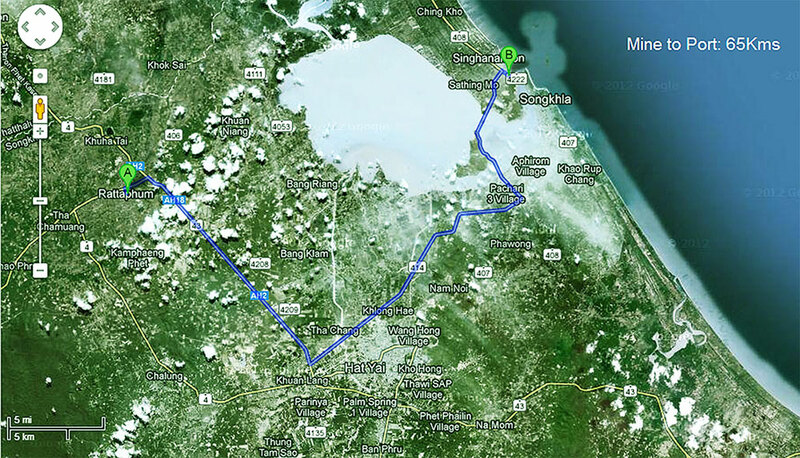 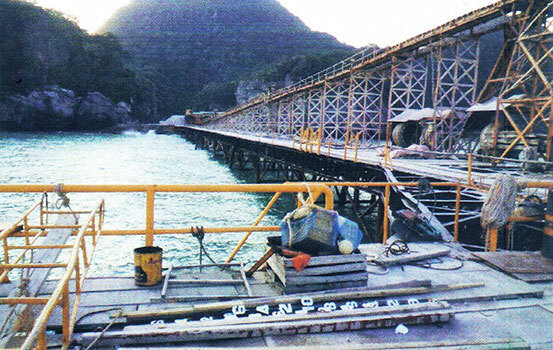 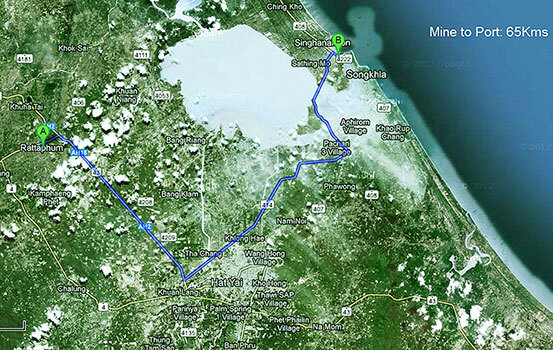 The company acquired the Peerapol limestone mine in Songkhla province of Thailand from its internal accruals. 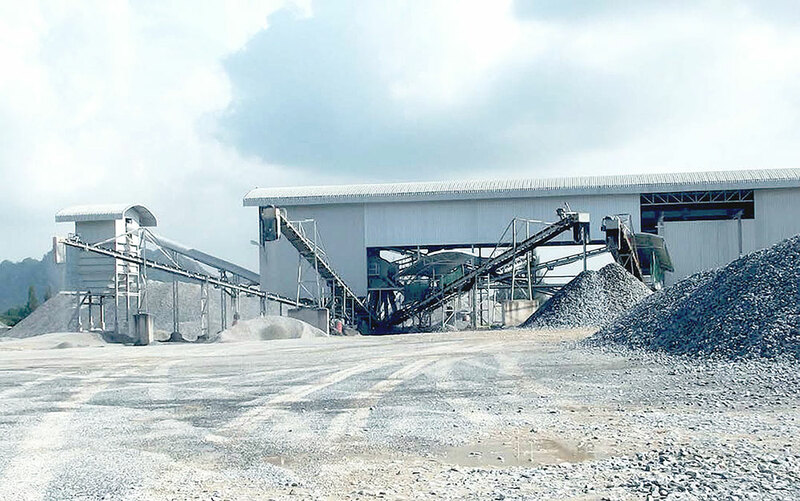 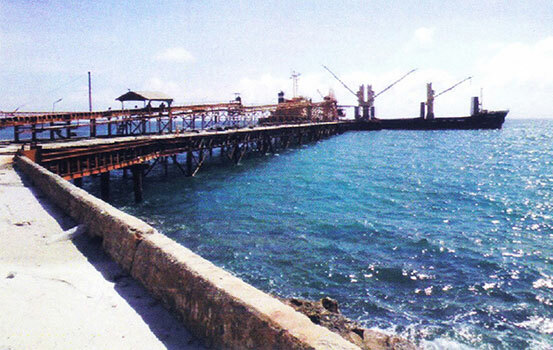 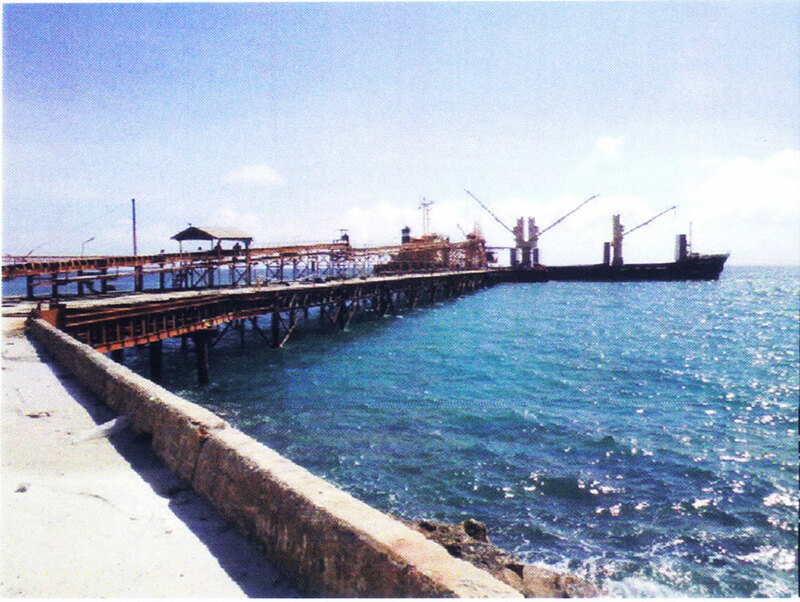 Upon completion of the environmental clearance, the mine is designed to produce a Million Tons of Limestone a Year. 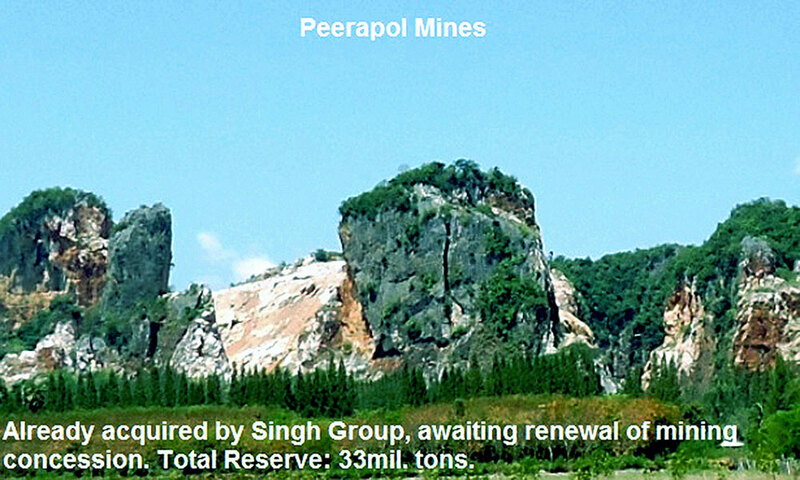 The Peerapol mine consists of very high quality limestone with low silica and has already been proven excellent for the use in steel making. 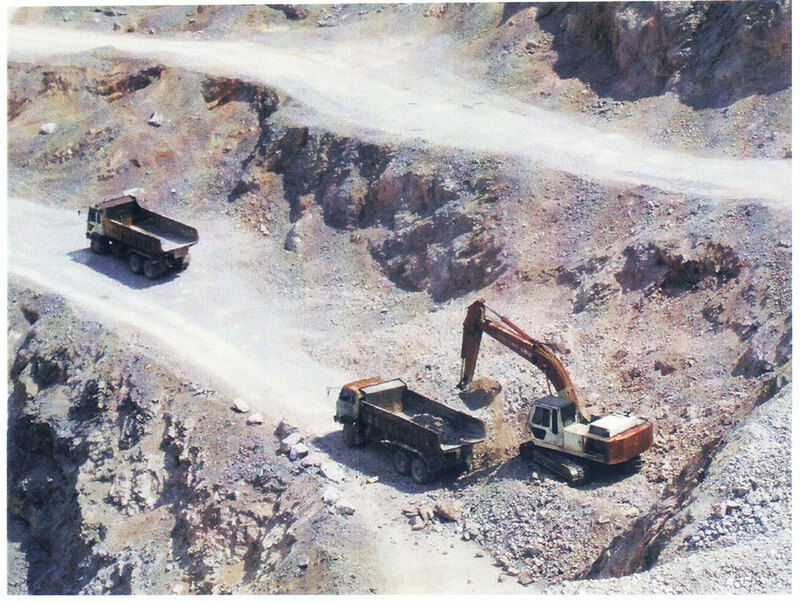 Before SGCL’s acquisition of this mine, it was annually exporting over 600,000 tons per year to Tata Steel India. 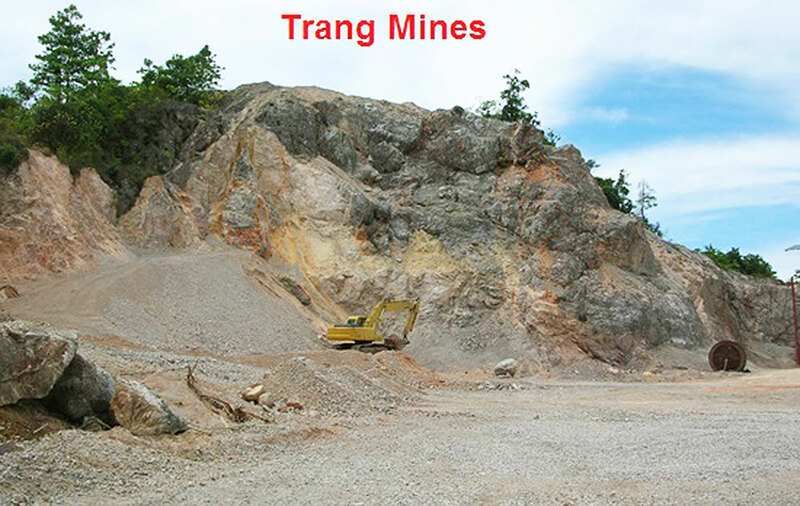 Apart from having our own Mine, we also have exclusive sales and marketing partnership with other limestone mines from Thailand and Vietnam for exporting to Indian Steel Plants. 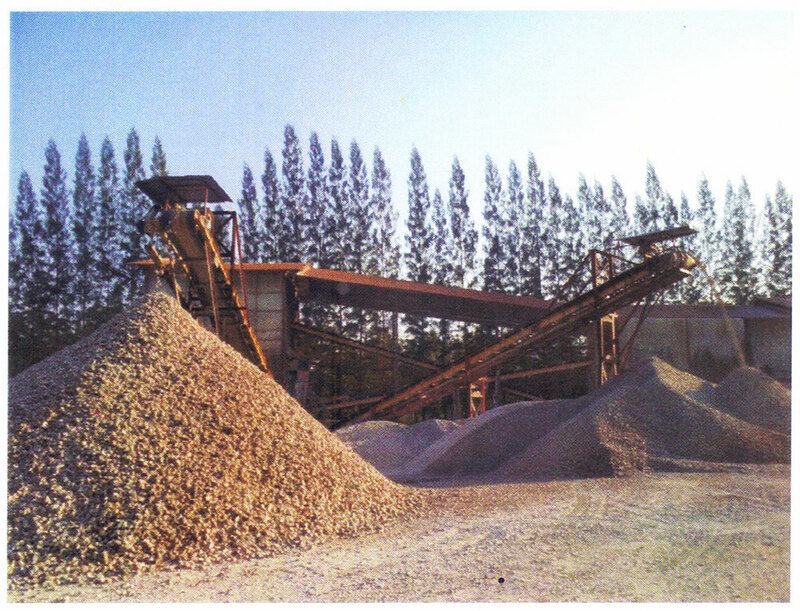 We are continuously sourcing and supplying high quality Low Silica SMS Grade Limestone from Thailand and Vietnam. 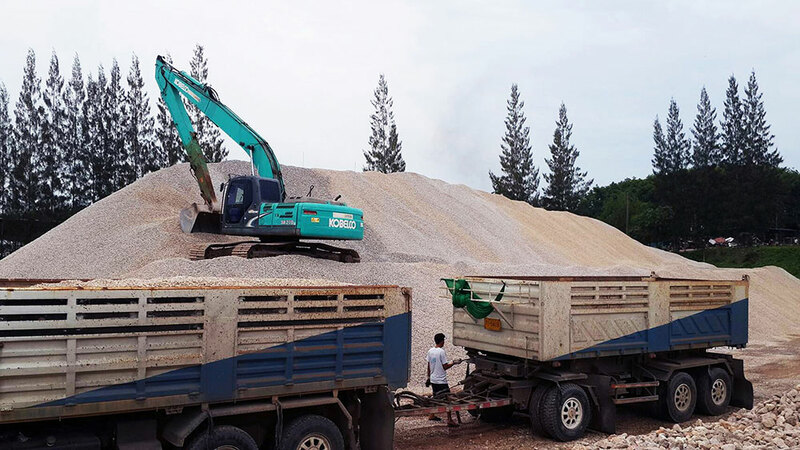 We offer limestone at a very competitive price without compromising on the quality, due to our relentless effort to keep the cost of logistics at its lowest. 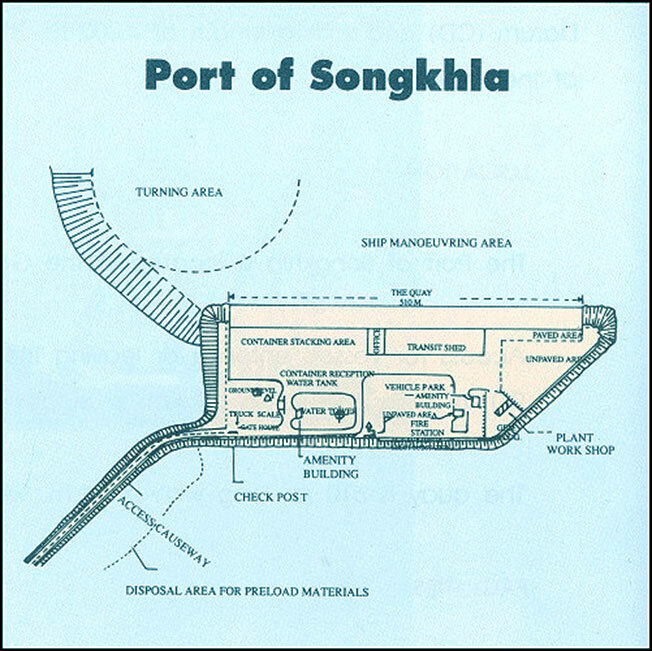 In a short span of time, we have established ourselves has the preferred sourcing partner for Indian Steel Industry. Our customers include Bhushan Steel Limited, TATA Metaliks Ltd, Rashmi Metaliks Ltd, Usha Martin Ltd, ElectroSteel Steels Bokaro just to name a few. 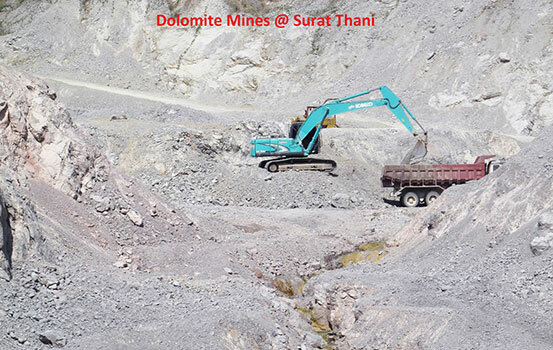 Inthai Mining is the flagship company of the Singh Group, with interests in Dolomite mining and sourcing. 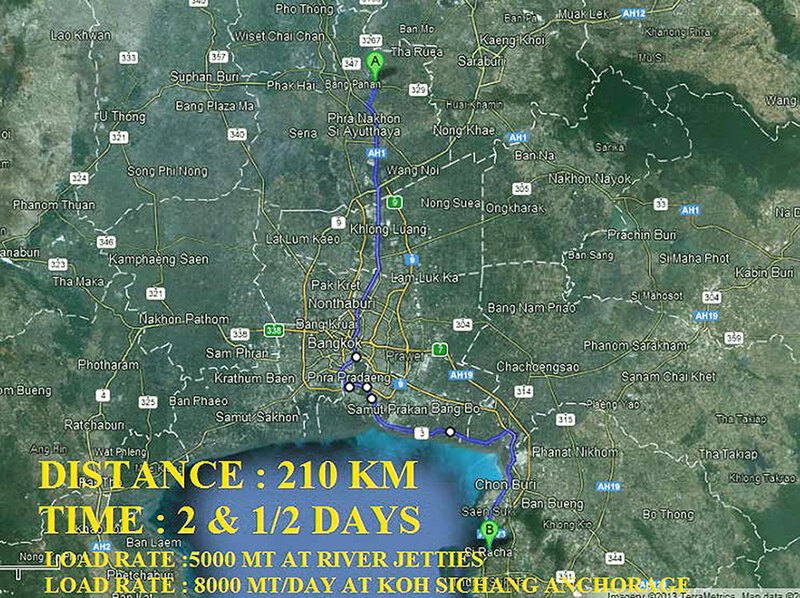 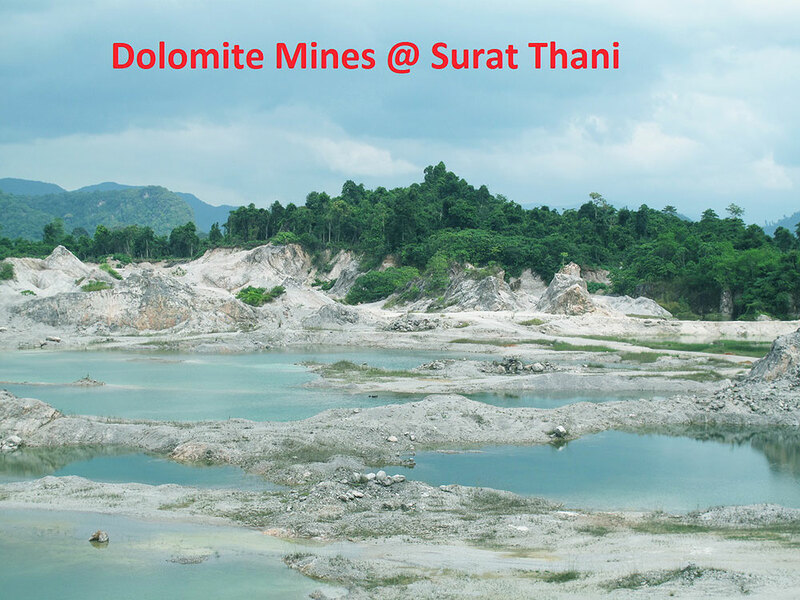 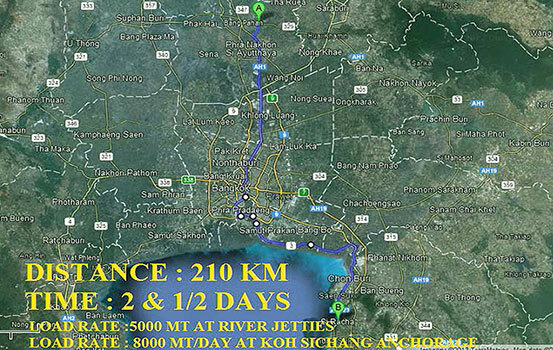 We have teamed up with a local dolomite mine at Surat Thani Province of Thailand for supplying to Steel Industry. 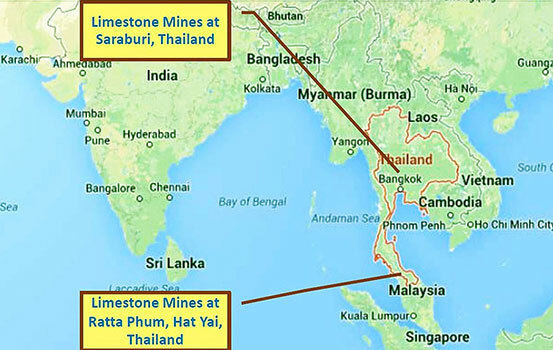 We have also acquired a mine and are aggressively looking at buying out Dolomite Mine in Thailand. 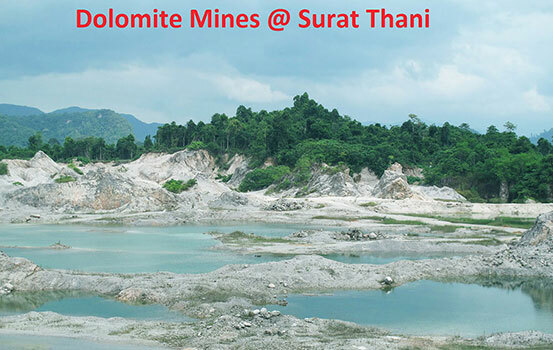 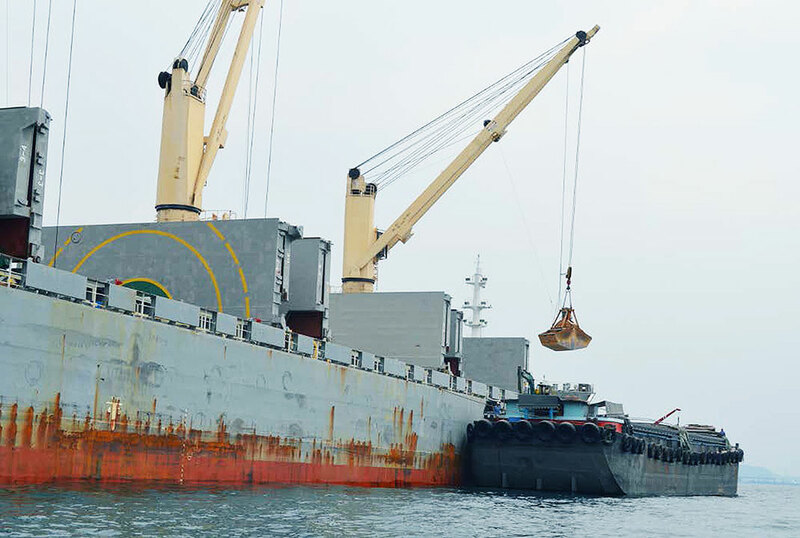 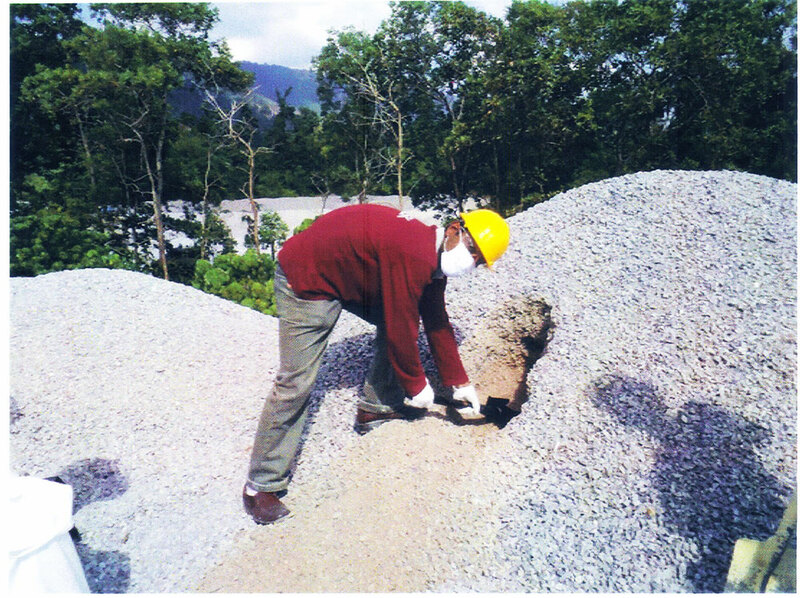 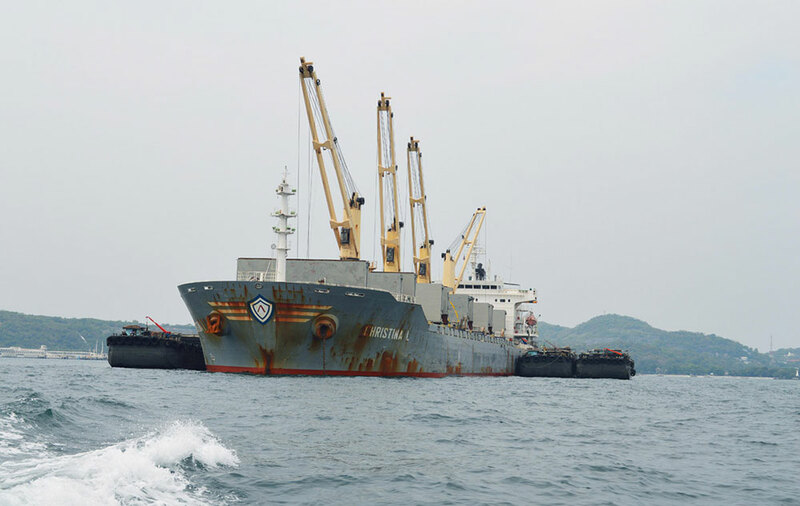 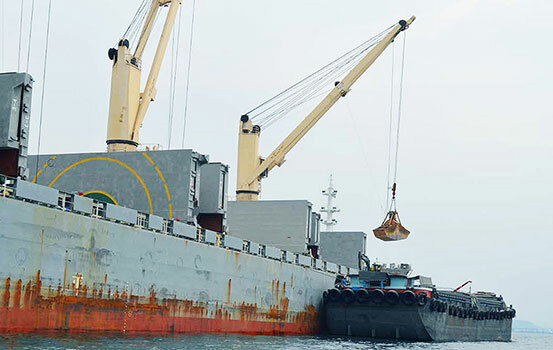 Due to our excellent marketing approaches in India coupled with the fact that we are the most cost competitive global player with best value in use for Thai dolomite, we have exclusive marketing arrangement with other dolomite producers in Trang, Surat Thani, Krabi and Phangnga Provinces of Southern Thailand for exporting to India, and Malaysia. 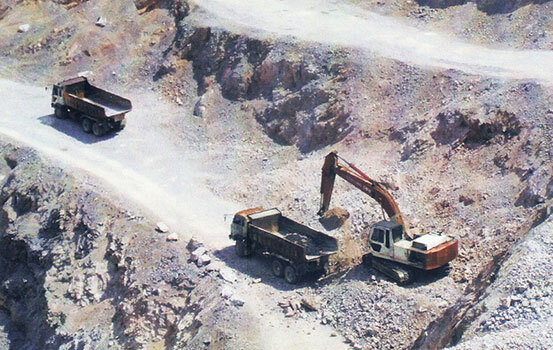 Our buyers list consists of some of the biggest names in steel industry like Tata Steel, JSW Steel, Bhushan Steel, Rashmi Metaliks to name just a few. 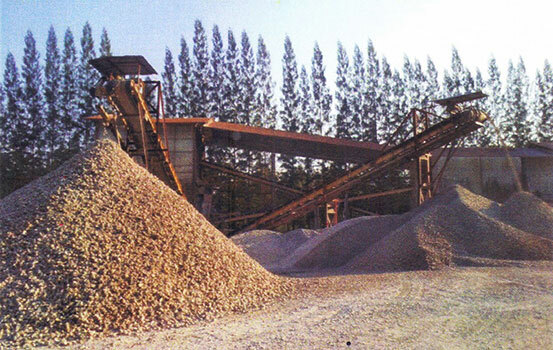 The reduction of material damage as well as production losses. 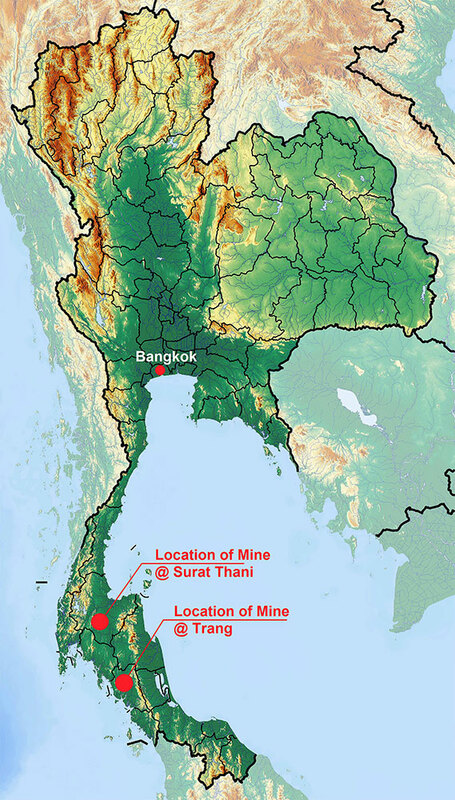 The provinces where we mine in Thailand and Vietnam are areas of outstanding natural beauty as well as being a site of bountiful natural vegetation in the region. 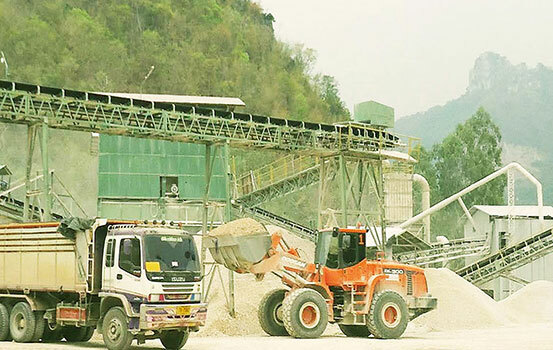 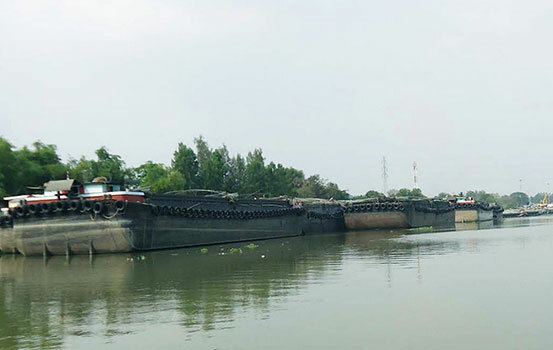 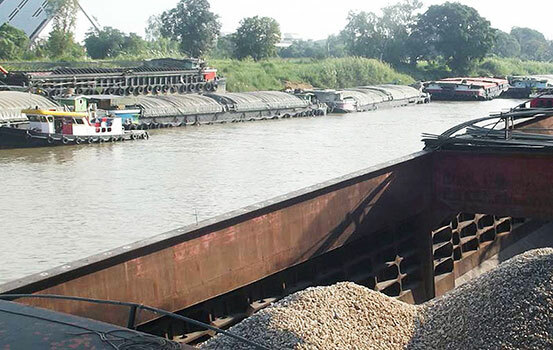 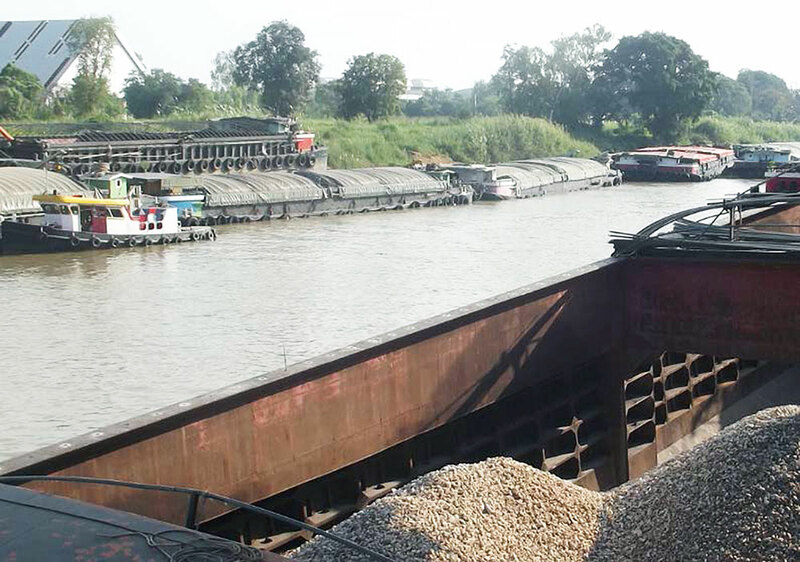 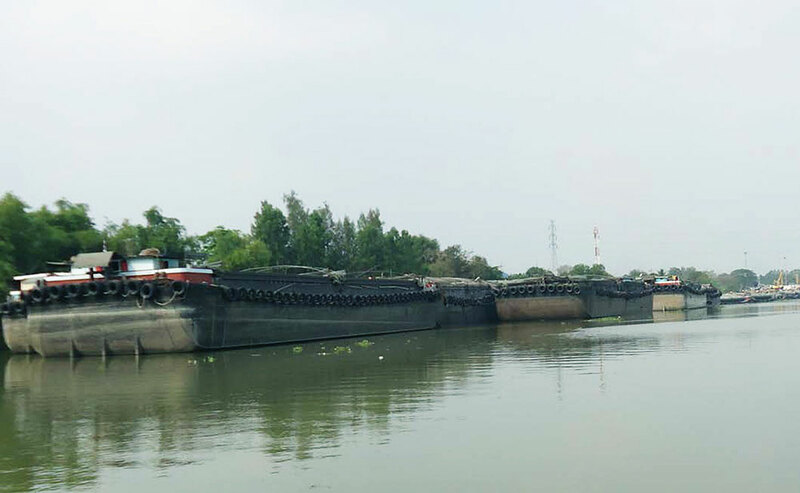 Through its involvement in exploring and extracting materials from among the area’s natural resources, Singh Group understands its responsibility to the local environment and local people. 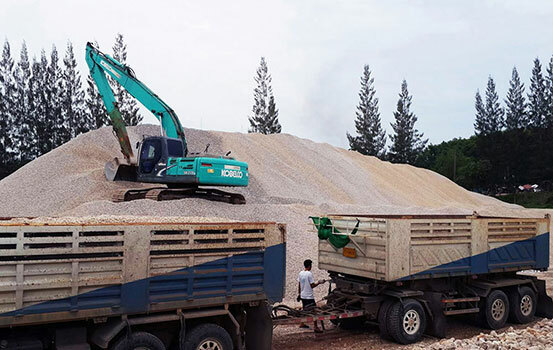 We understand that our business can only grow together with the communities we work in, and the history and development of our company is linked with the communities we serve. In some locations we are biggest employer in the area and local families and communities depend on our operations if their infrastructure, services, shops and lives are to prosper and grow. 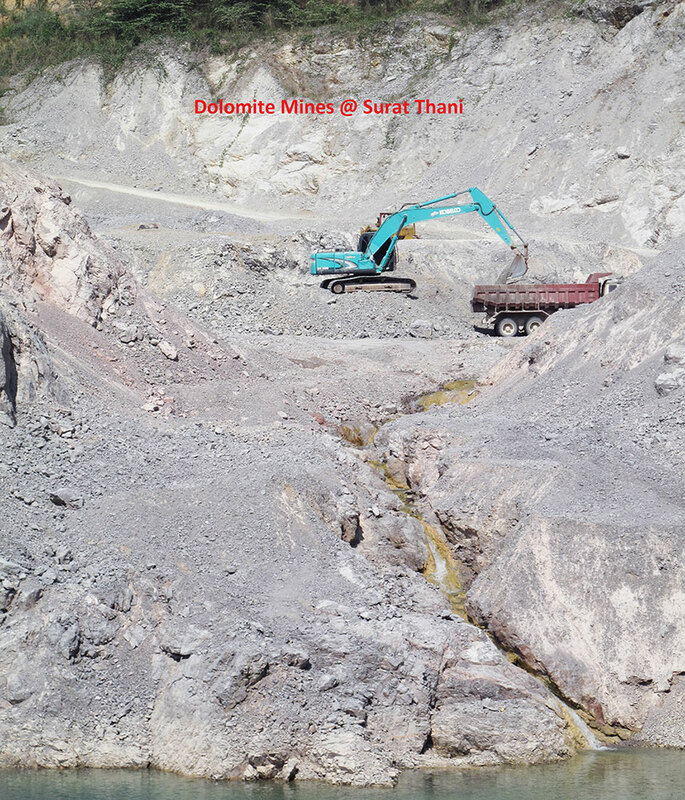 Therefore, just as we understand our duty of care to our employees’ health and safety, so too do we accept and acknowledge our obligation to the communities that we serve. 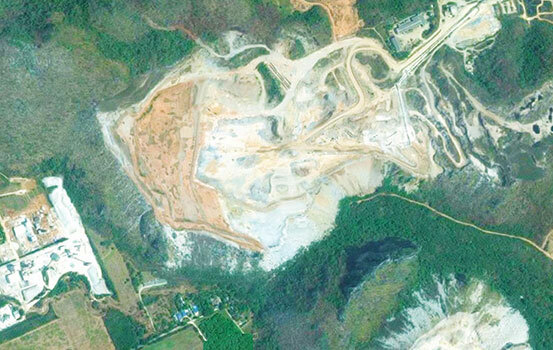 As a result, we have placed sustainability at the heart of our business practices and, along with our sister companies, we have worked hard to build an enviable reputation for investing in environmental protection measures and improving environmental standards in our mining area. By training all our workers to understand their responsibility to helping develop a sustainable future and by maintaining an open dialogue and collaborating with all parties involved with us, we are striving to improve the industry’s image and reduce its impact on local communities. 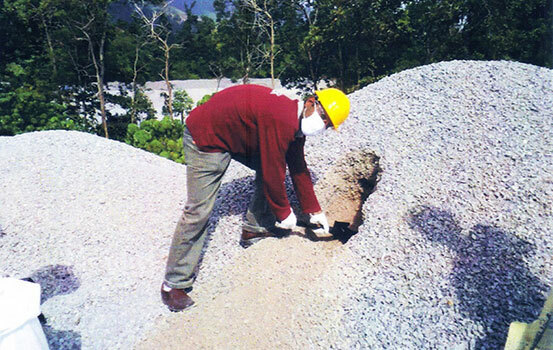 Environmental control measures have accounts for a substantial portion of our capital expenditure in recent years, during which time we have implemented and maintained an Environmental Management System that meets all the requirements of ISO 14001:2004. 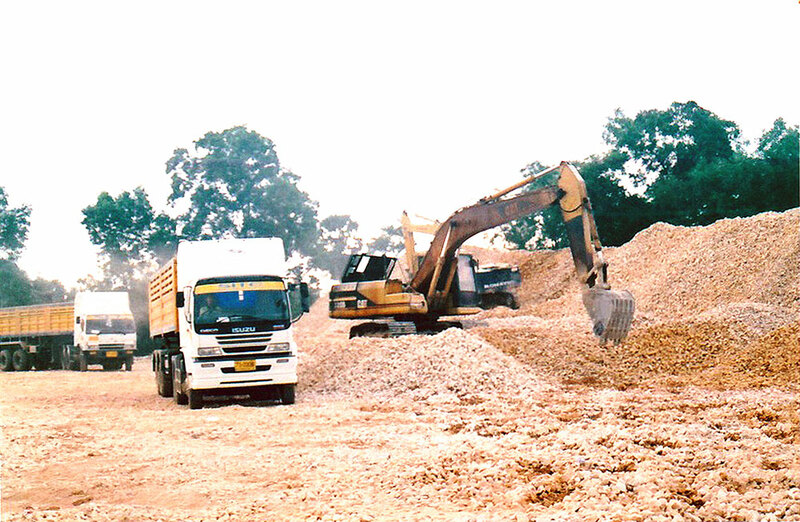 We are fully committed to continuously improving our policy so that we minimise our environmental impact on our surrounding eco-system, it’s natural inhabitants and the local residential communities that we serve. We work in close cooperation with government authorities including introducing advanced dust extraction systems across all out sites that prevent environmental pollution by dust. 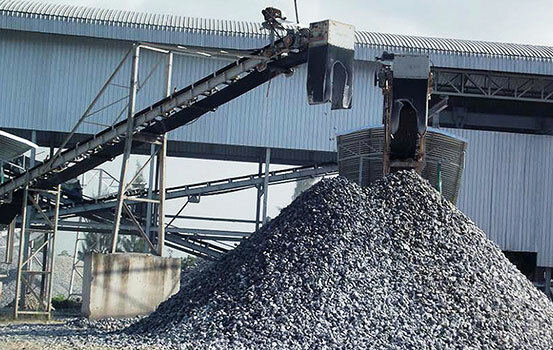 We have also totally enclosed all primary, secondary and tertiary crushers, as well as screens, conveyers and product bins, in order to minimize air pollution.